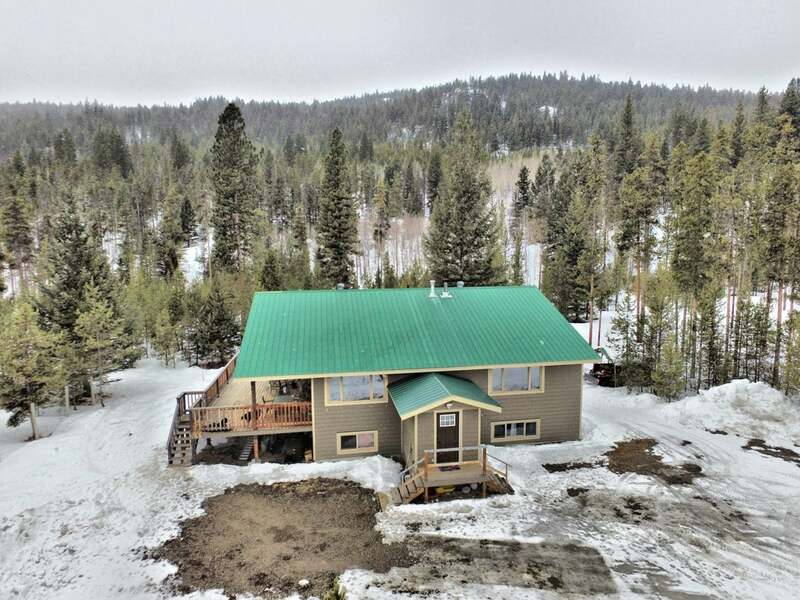 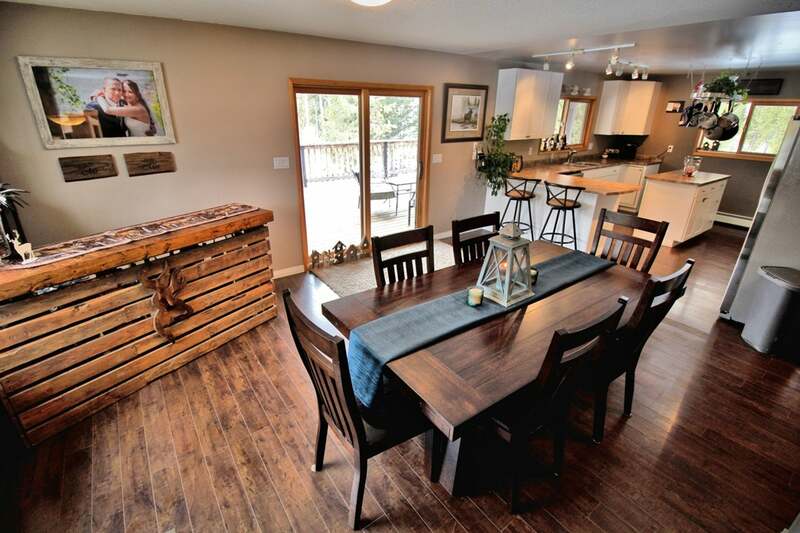 Enjoy the country lifestyle with this beautiful 4 bedroom, 3 bath home with covered wrap around deck! 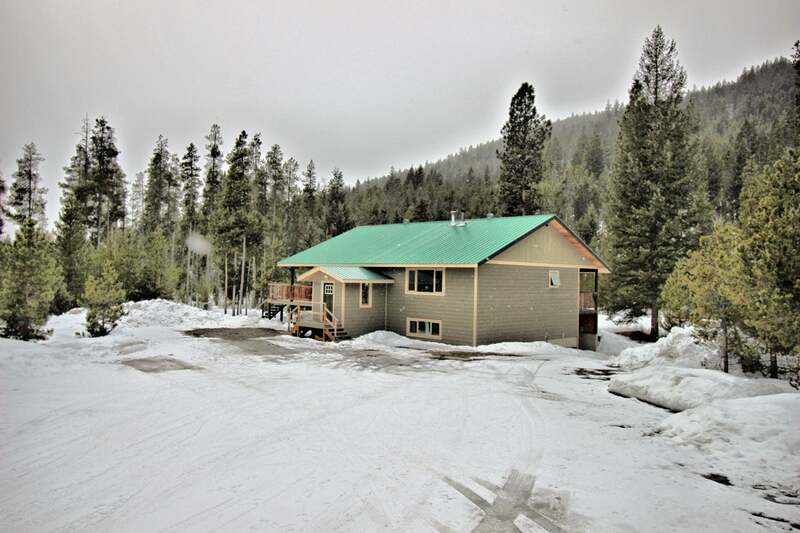 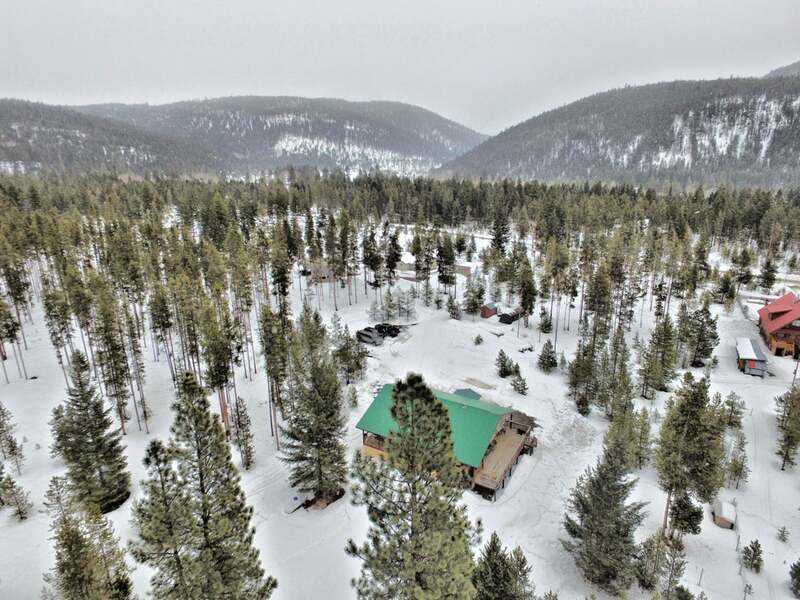 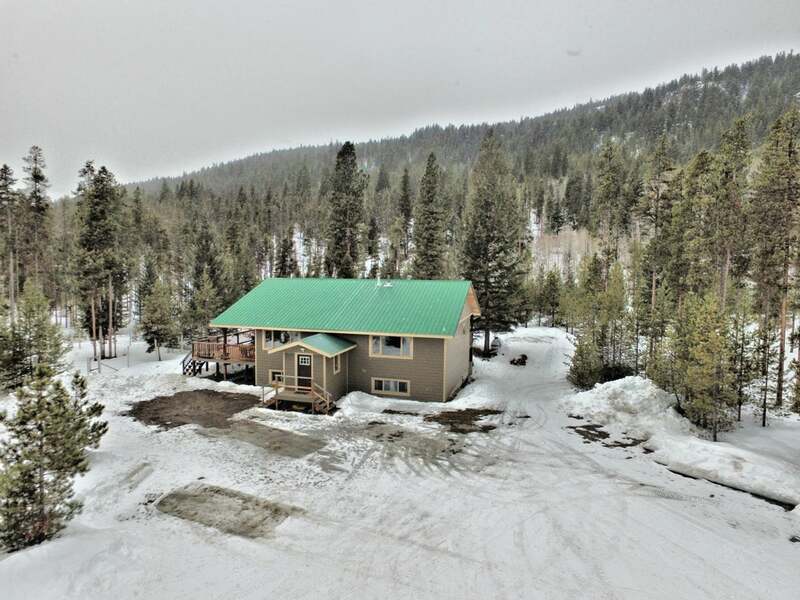 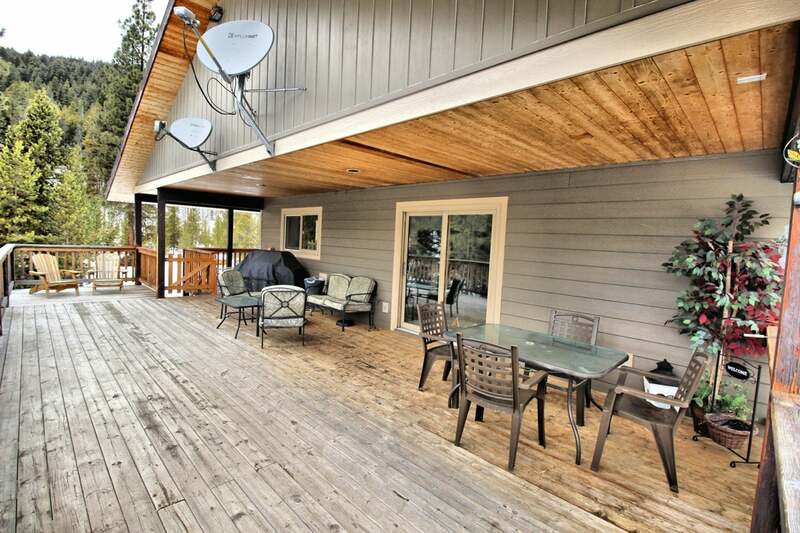 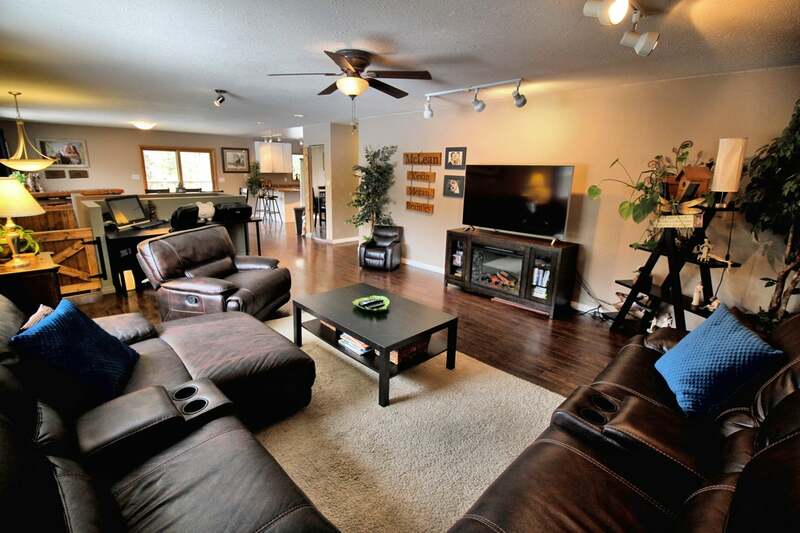 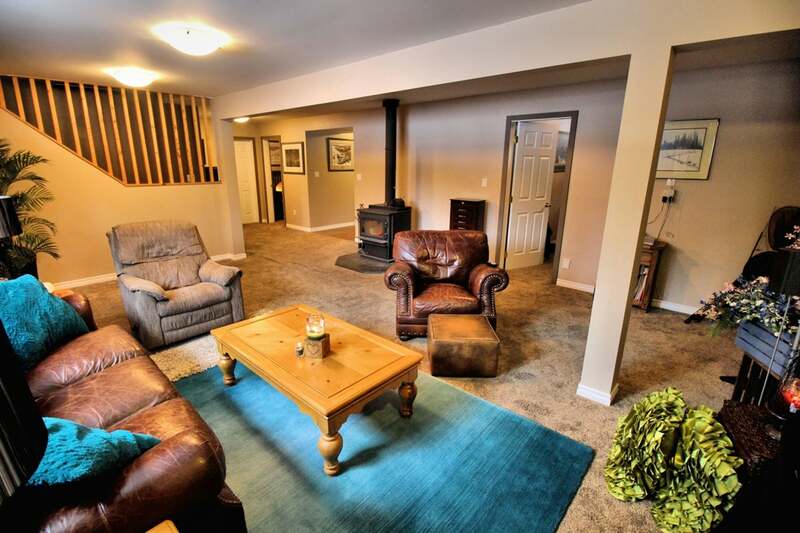 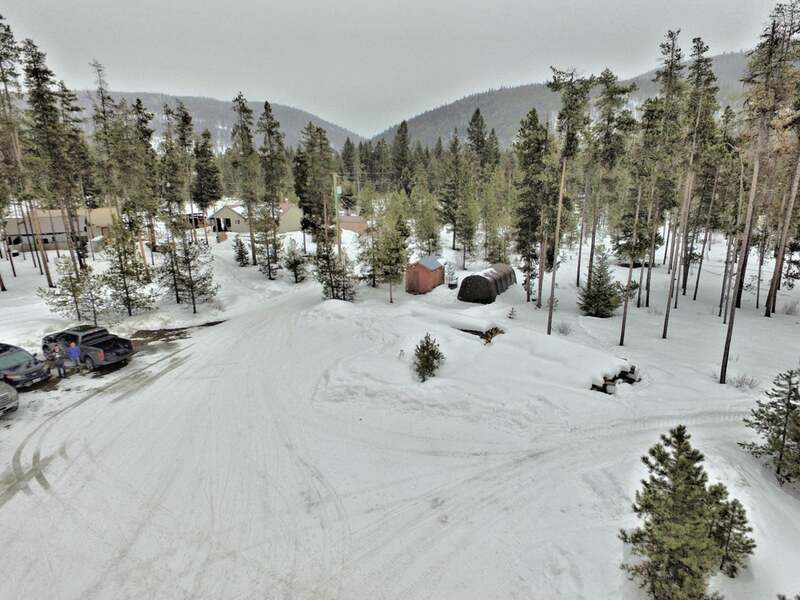 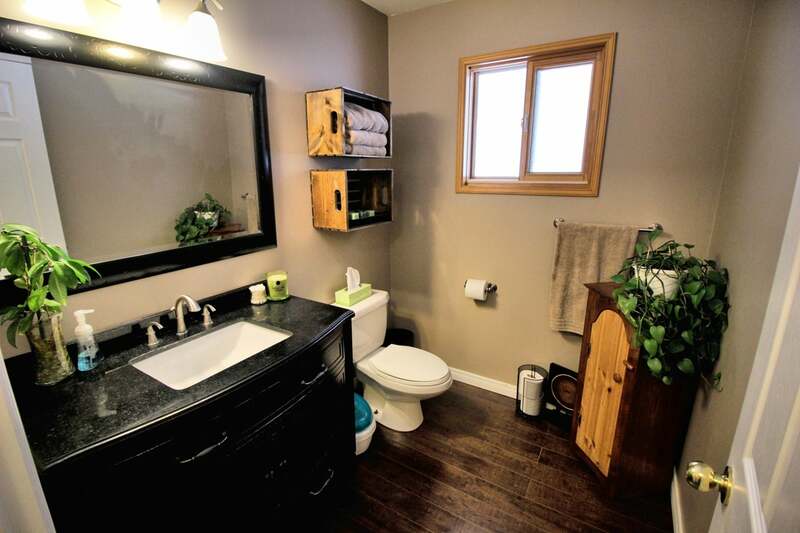 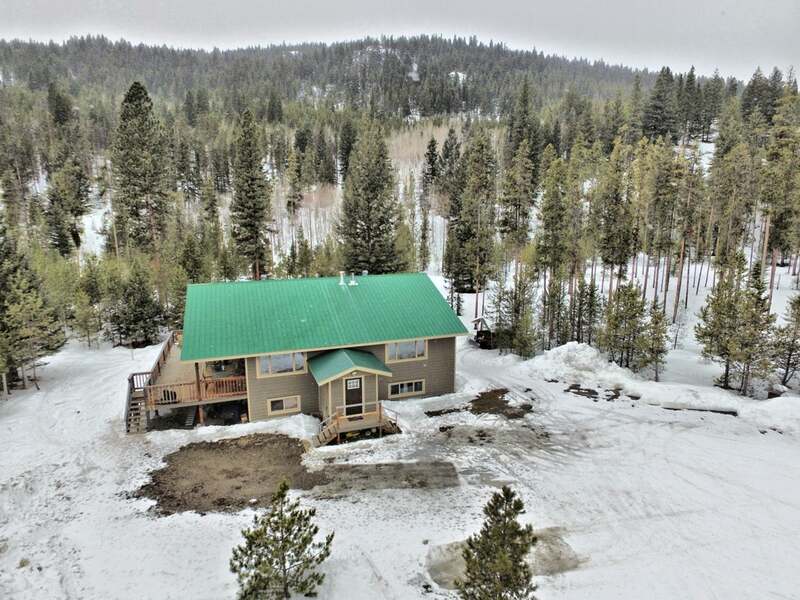 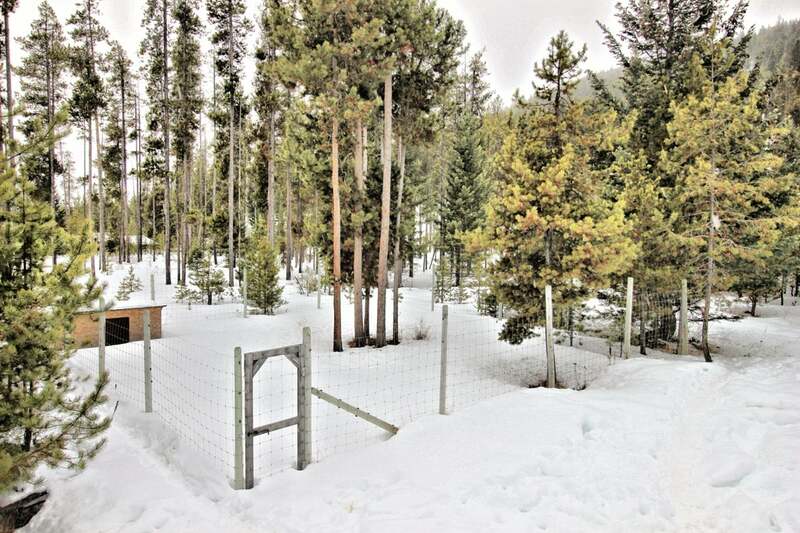 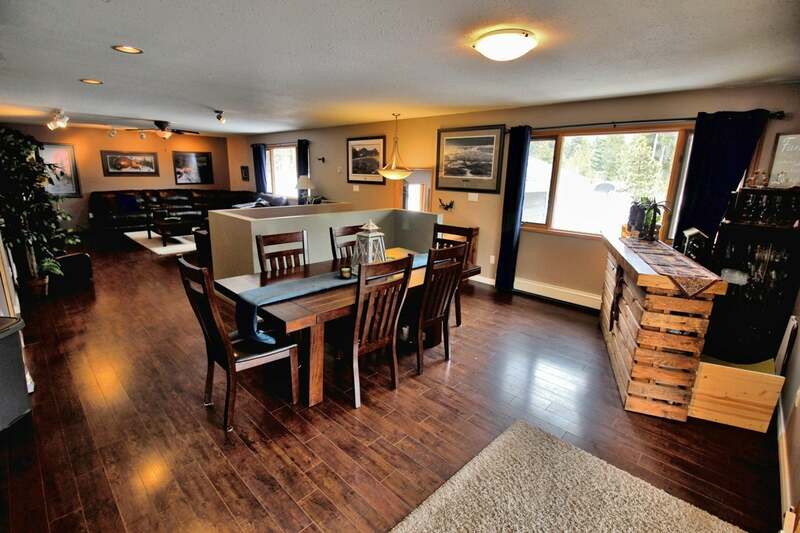 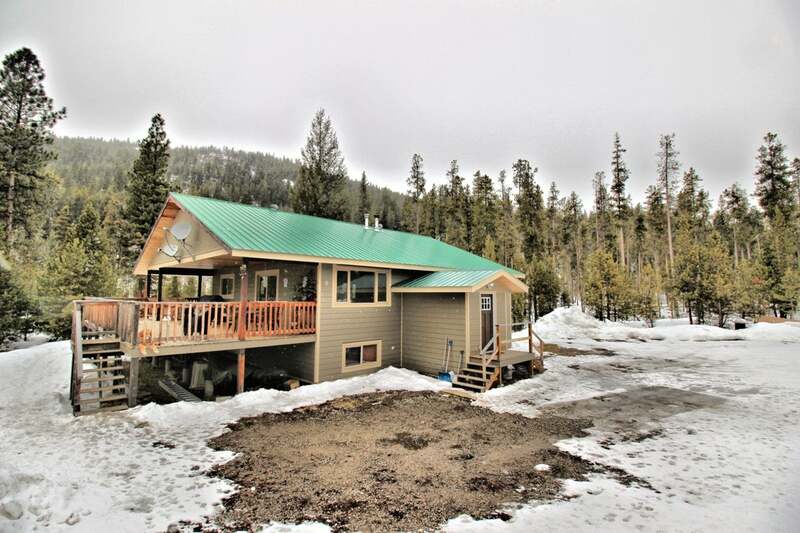 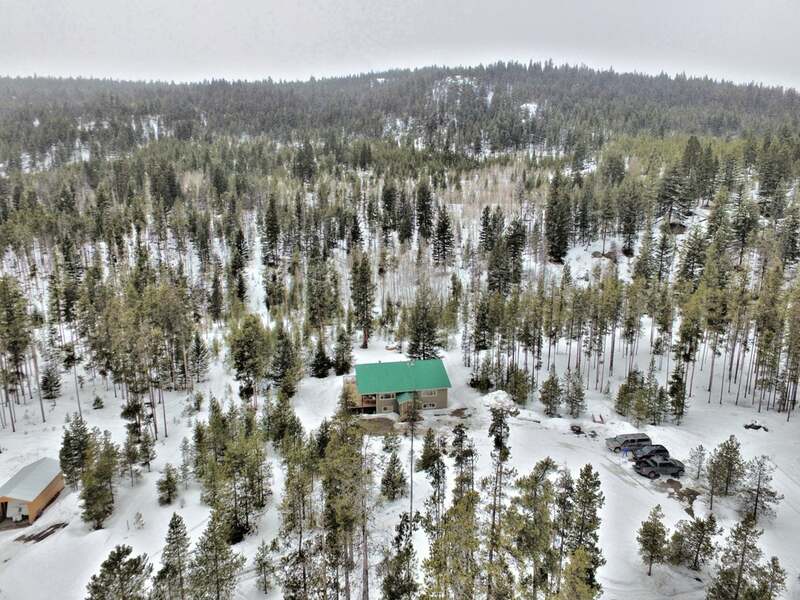 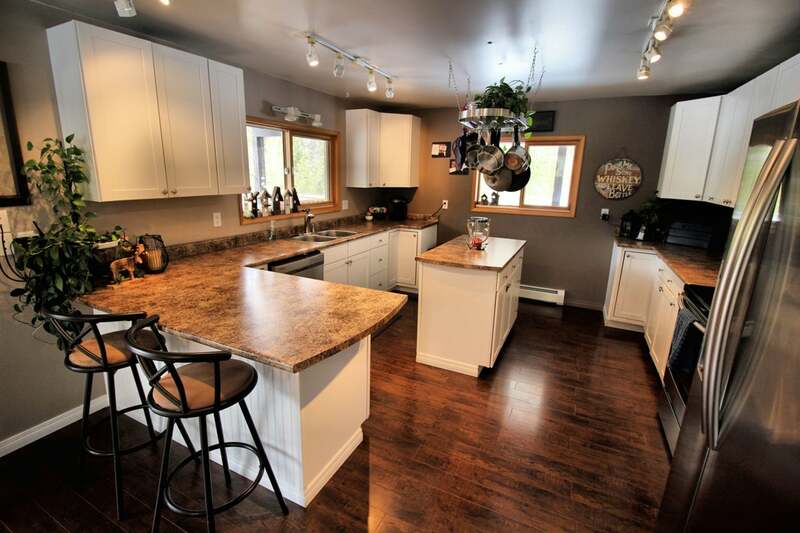 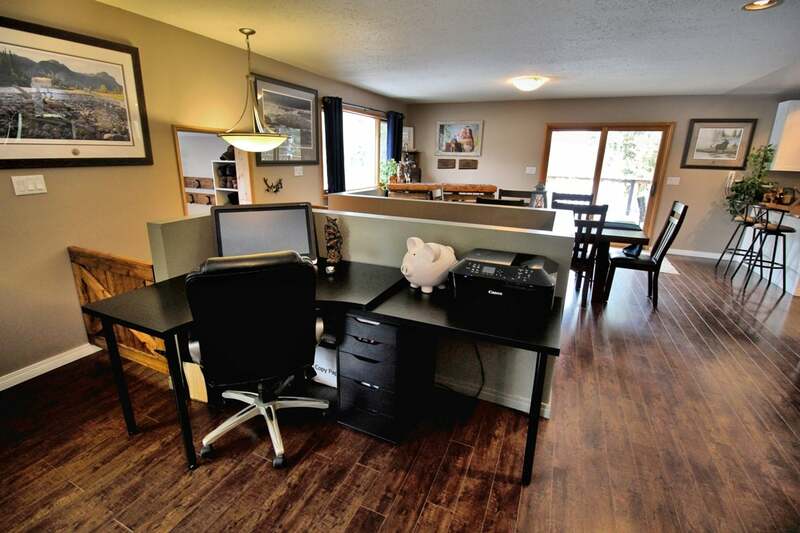 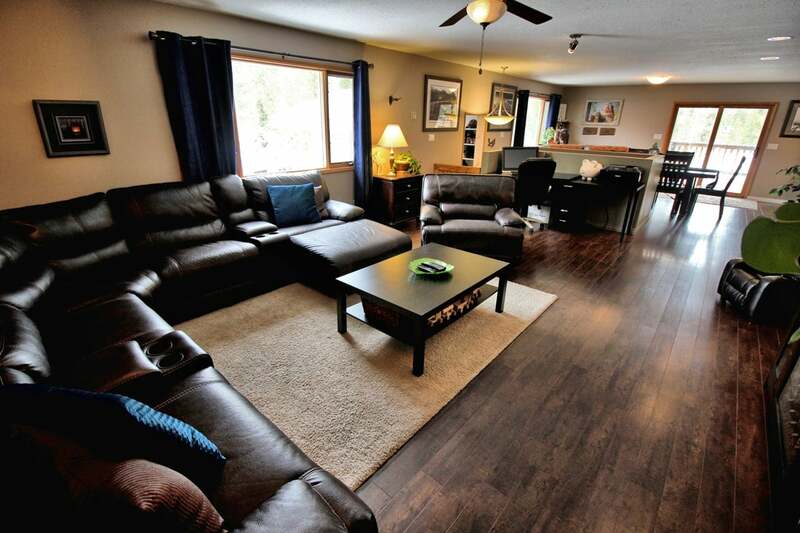 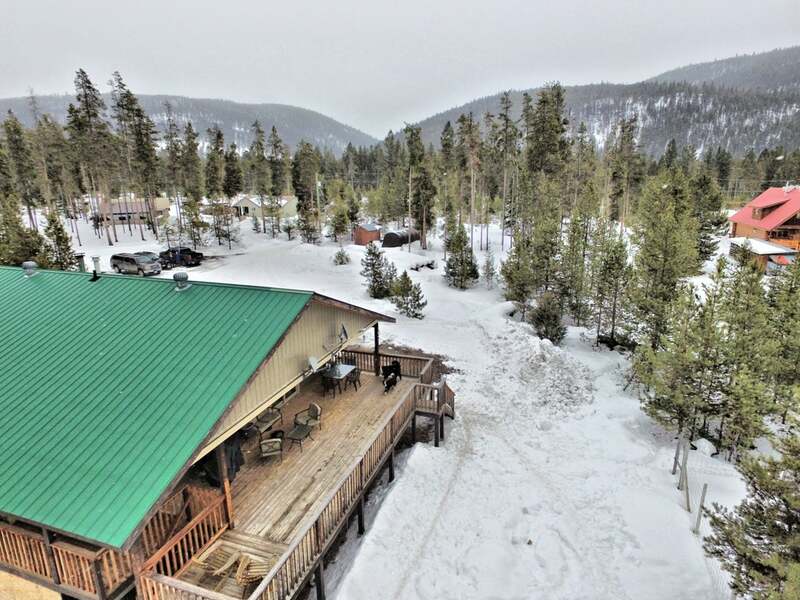 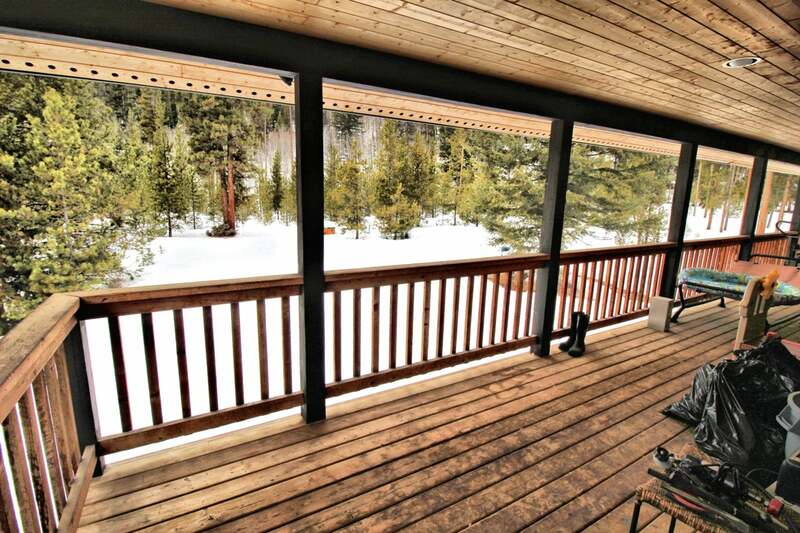 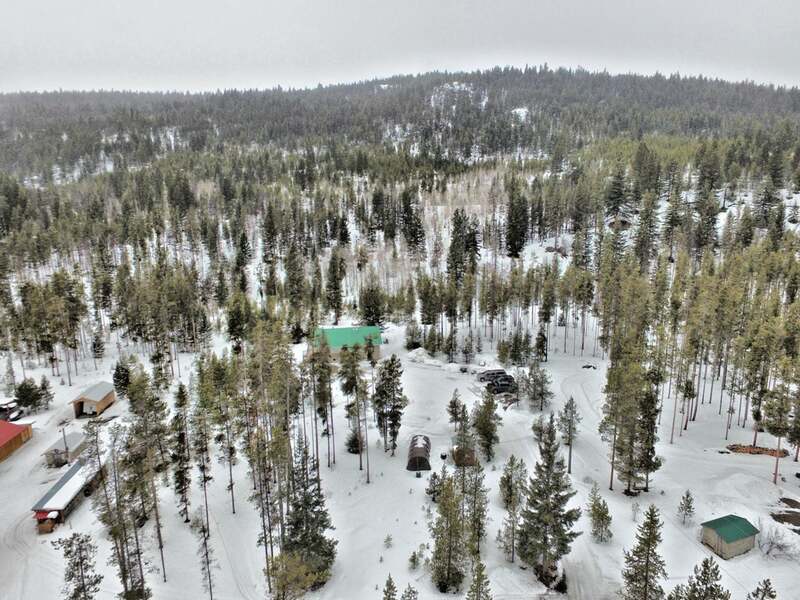 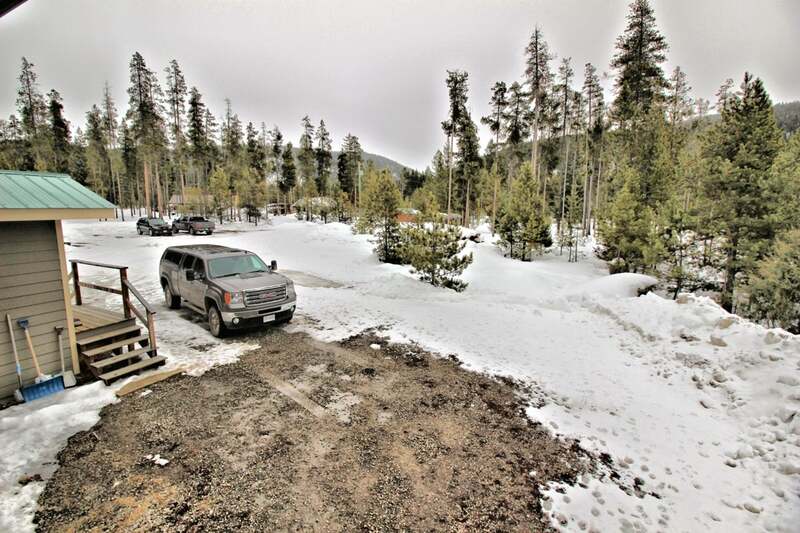 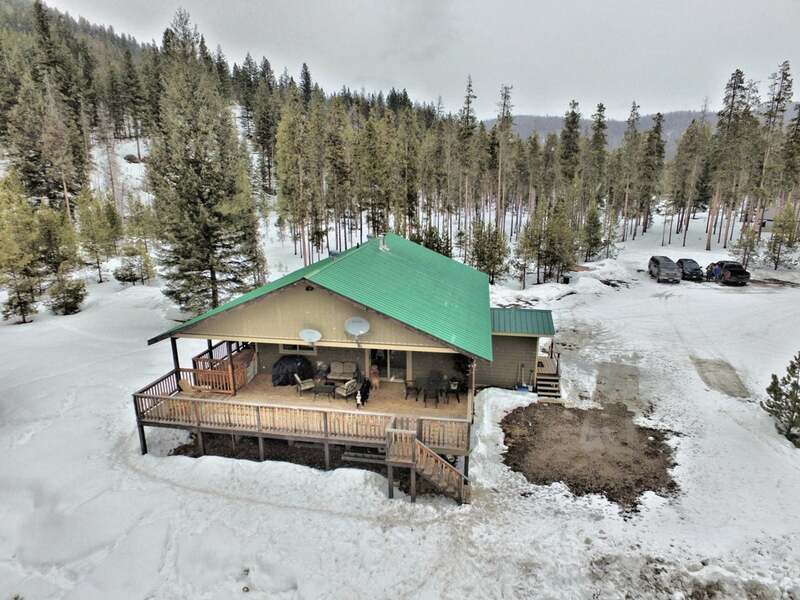 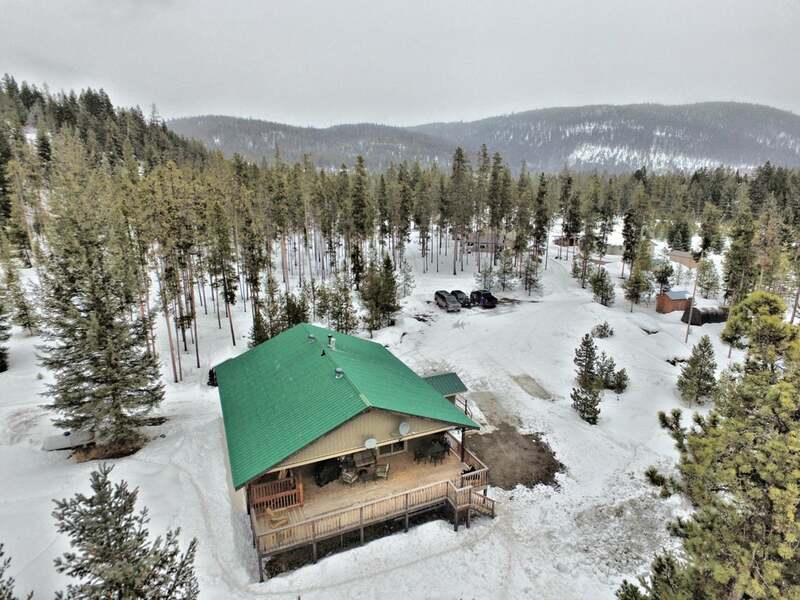 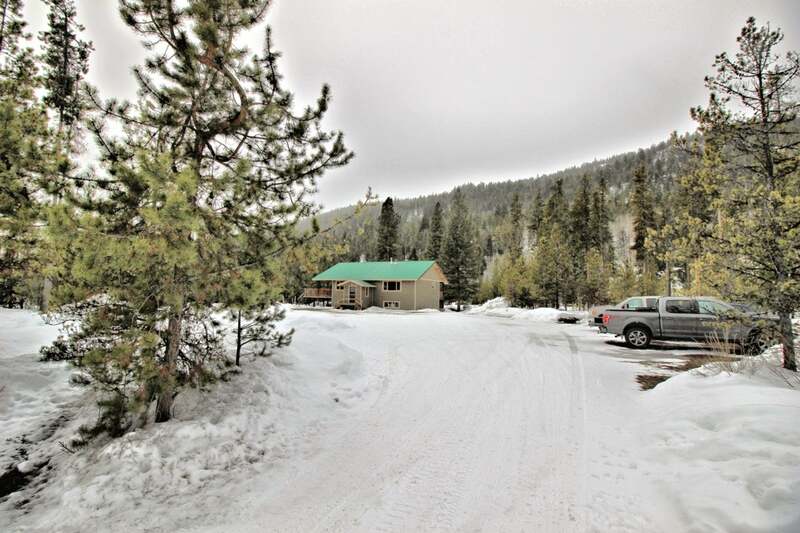 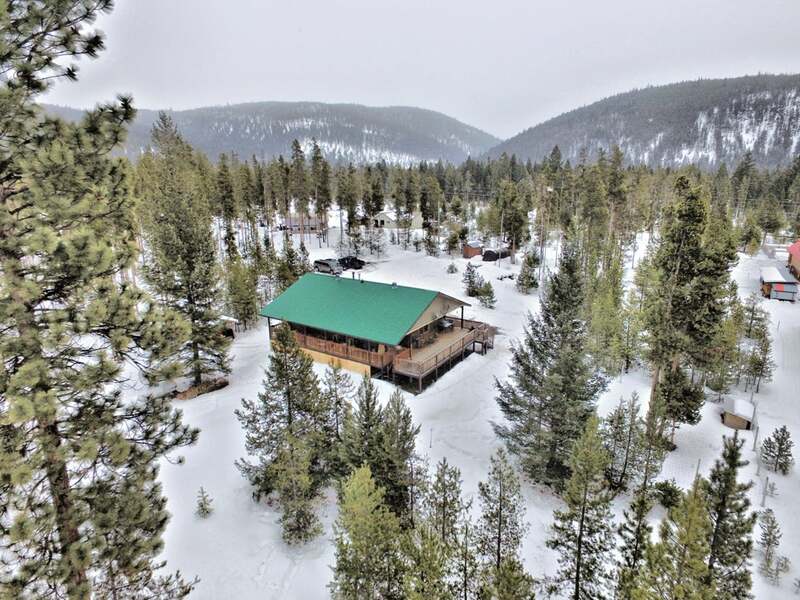 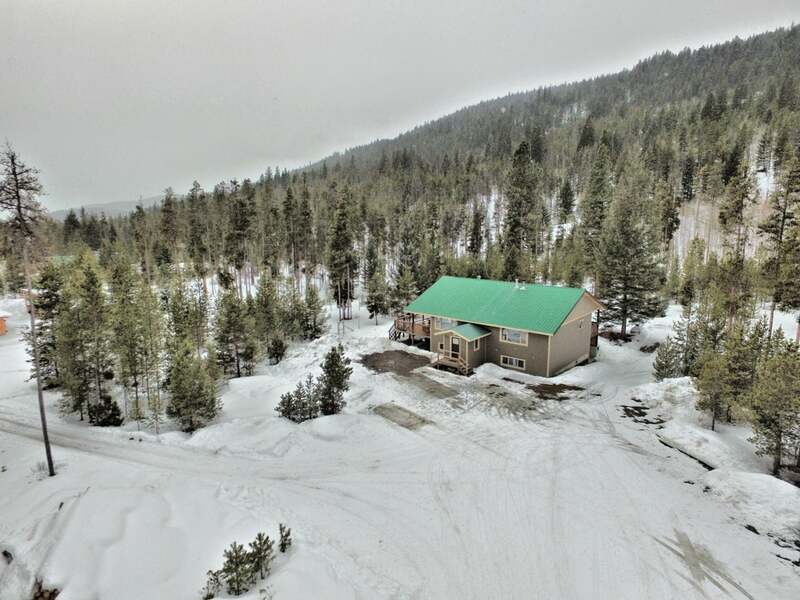 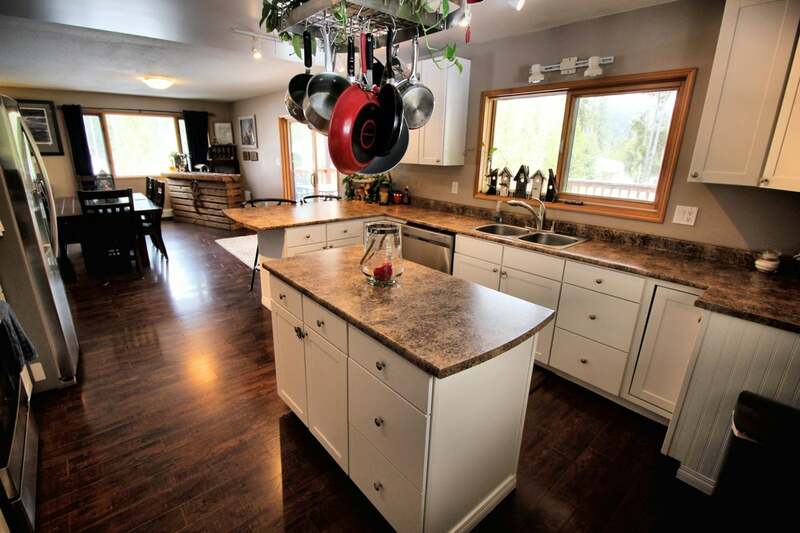 Situated on 5 acres of recreational paradise with direct access to Trans Canada Trail. 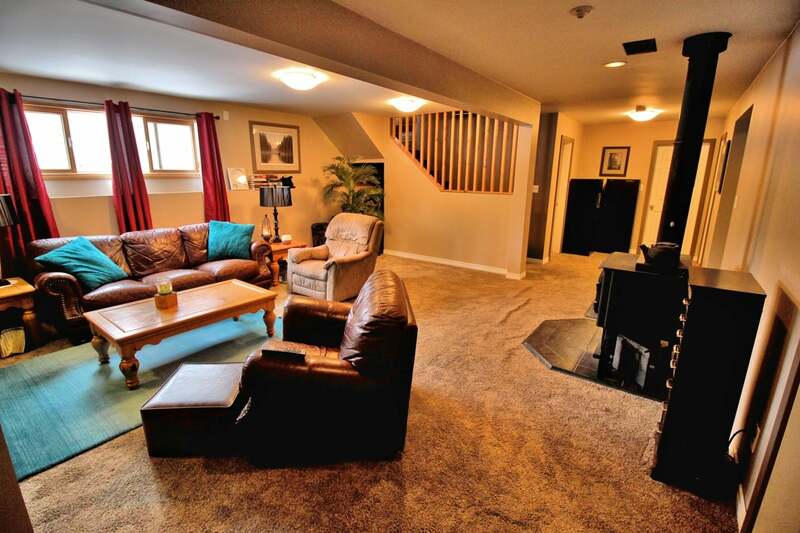 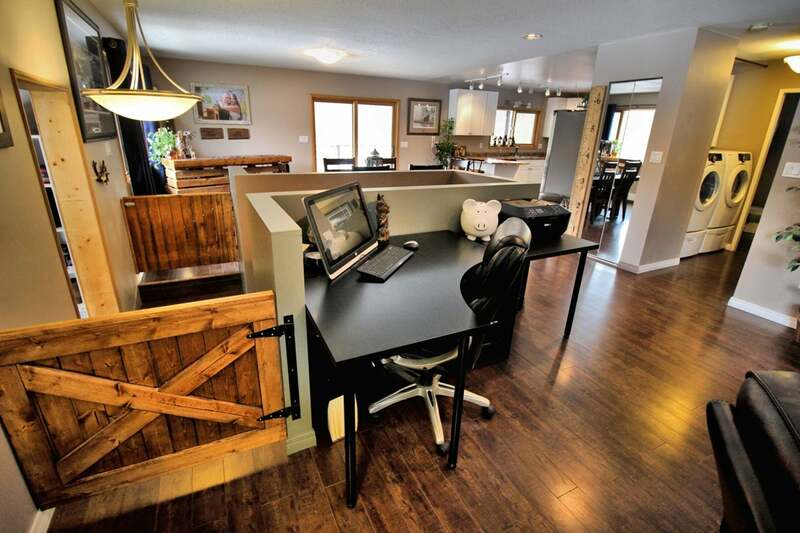 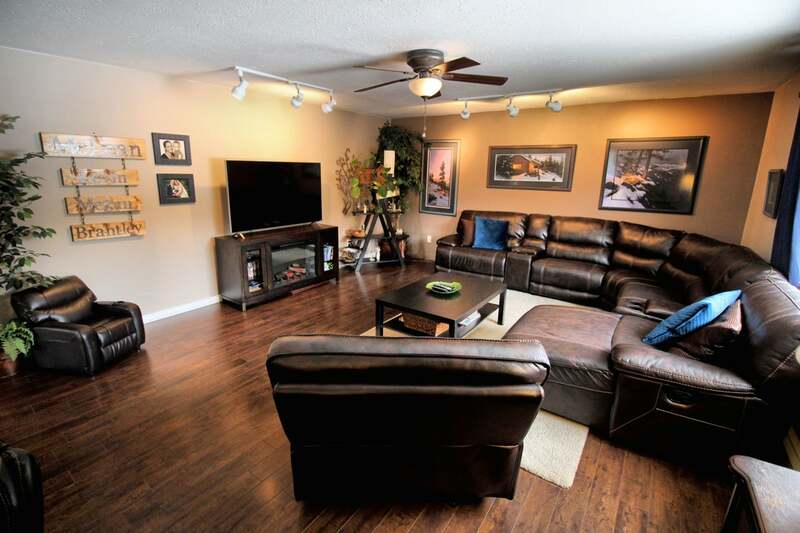 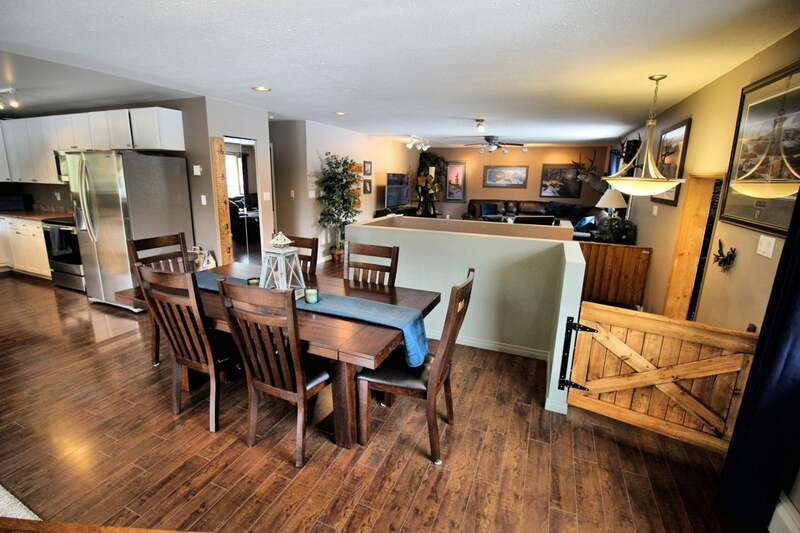 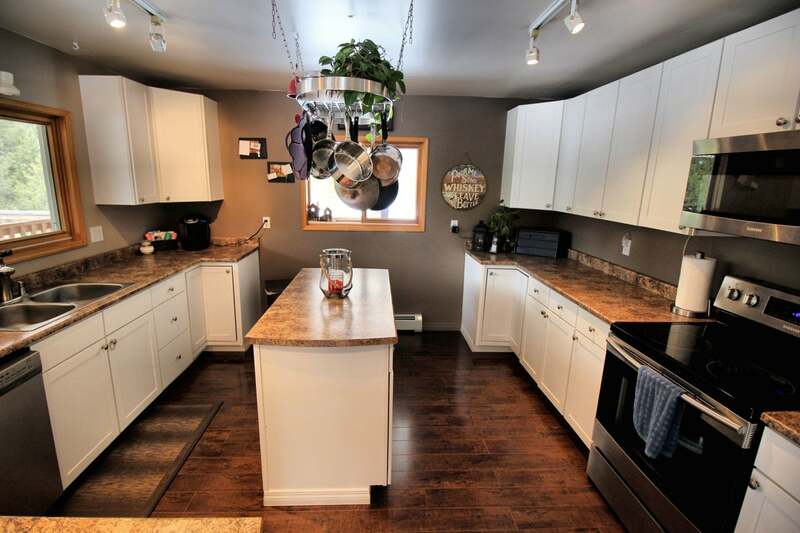 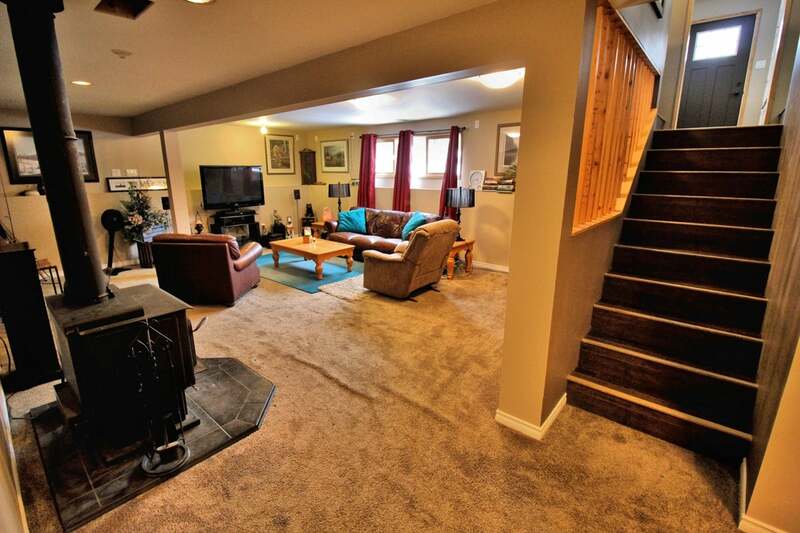 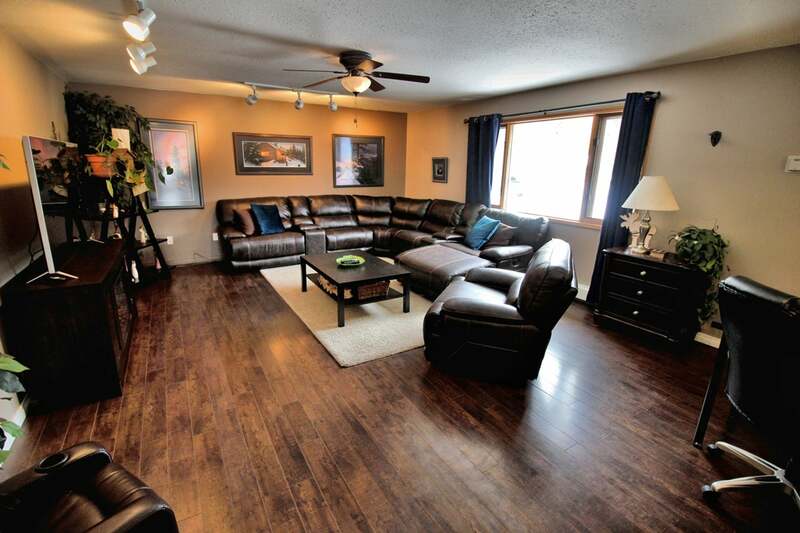 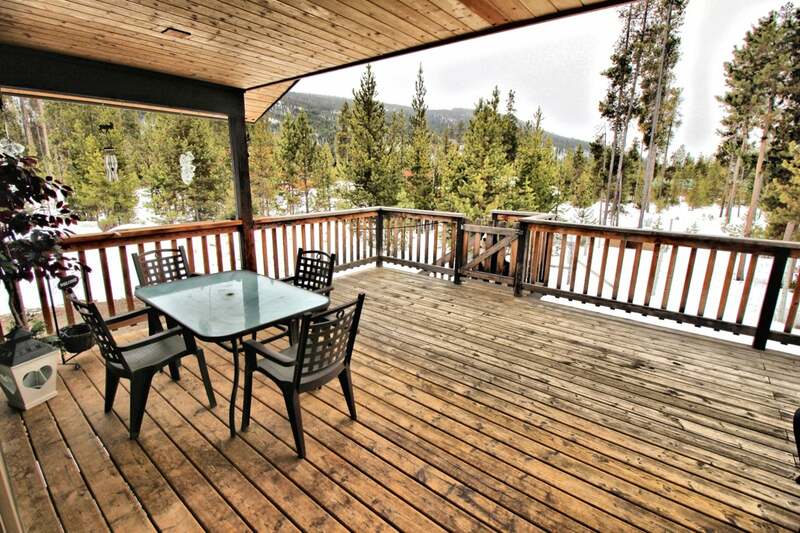 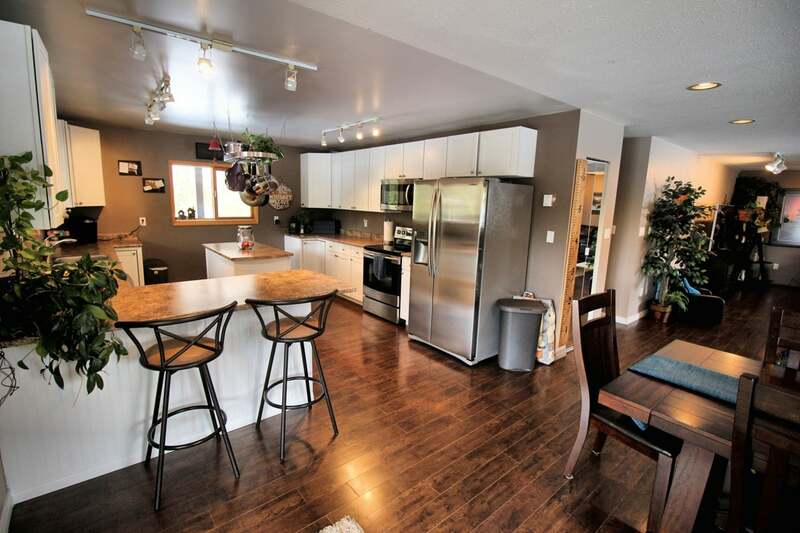 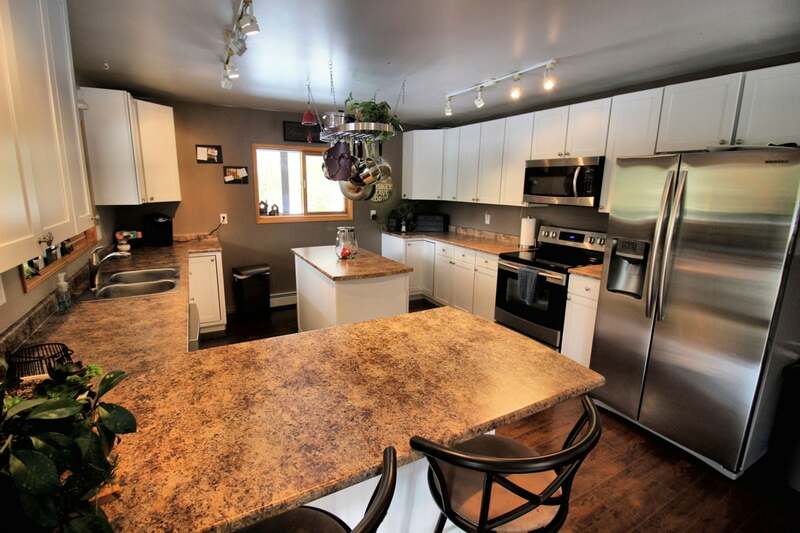 The open concept home and large deck lets you entertain in style, comfort and privacy. 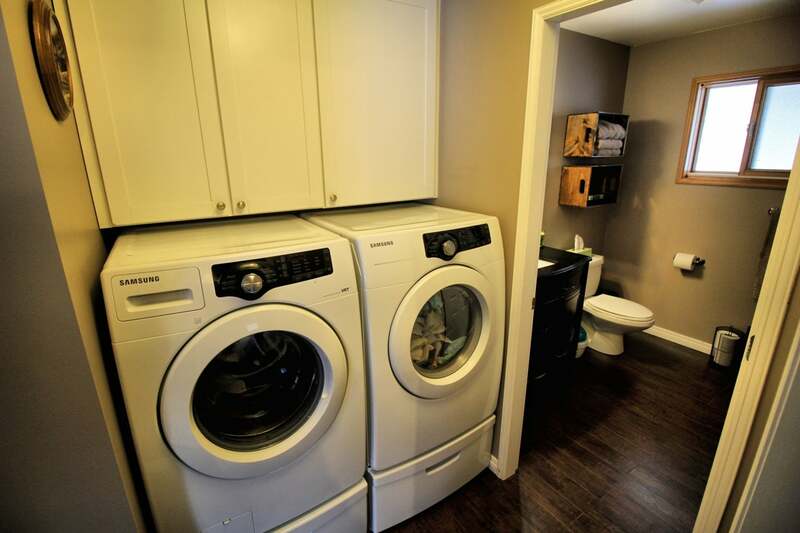 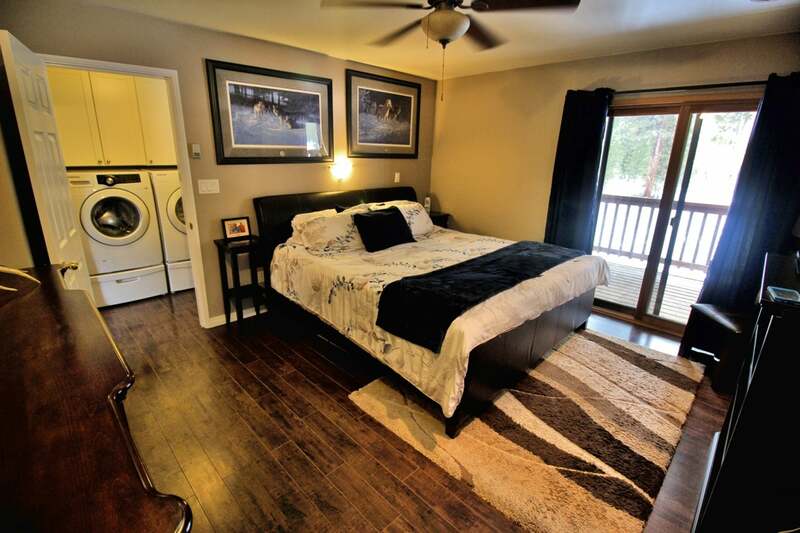 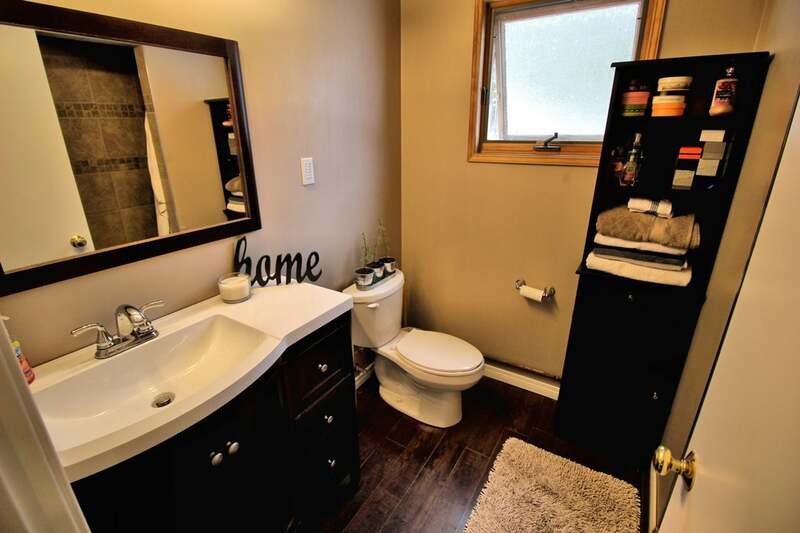 The master bedroom features a walk in closet, en-suite and access to rear deck, while the walk out basement with large rec room provides room for family and friends. 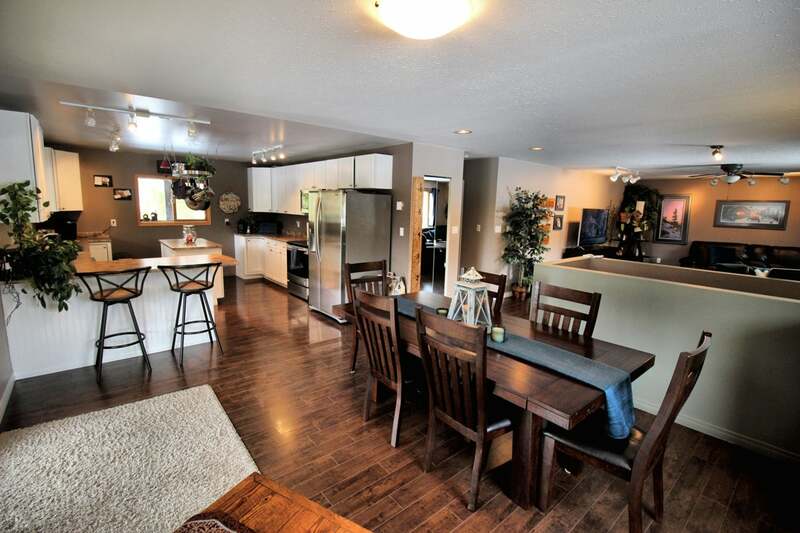 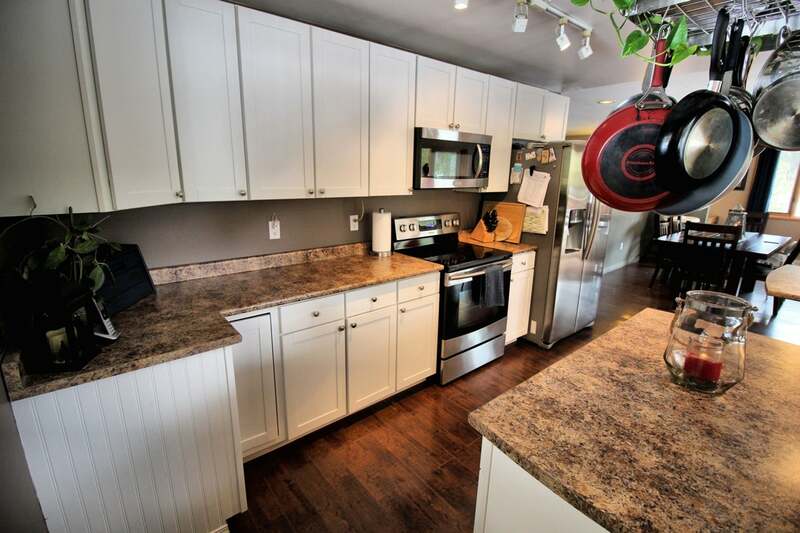 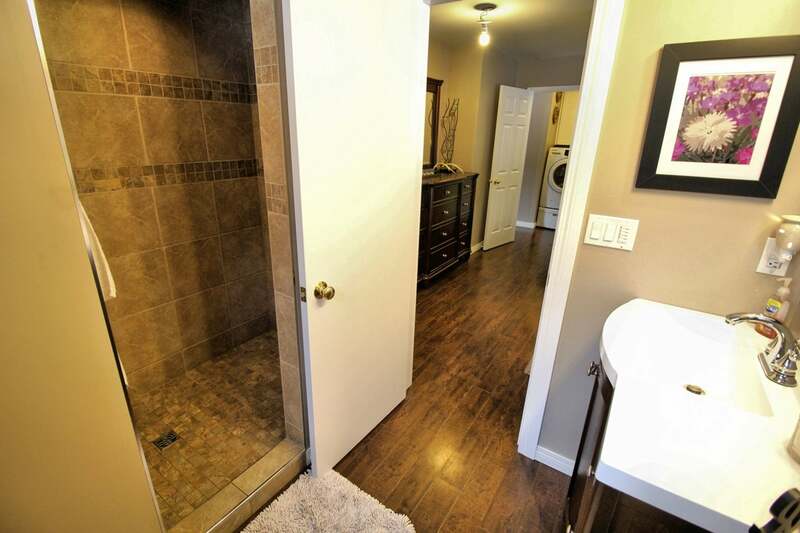 Located within a 10 minute drive to Chain, Link and Osprey Lakes.